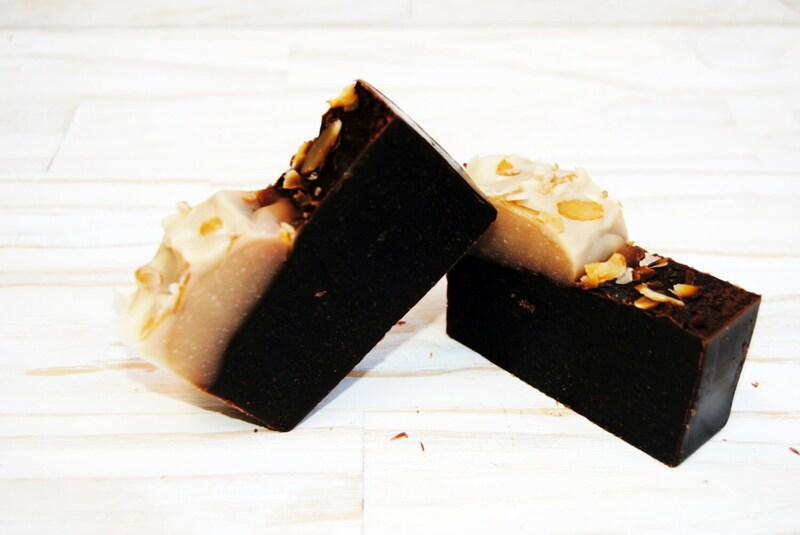 Chocolate soap is suitable for all skin types, facial and body. Its ingredients are cocoa butter and pure cocoa. 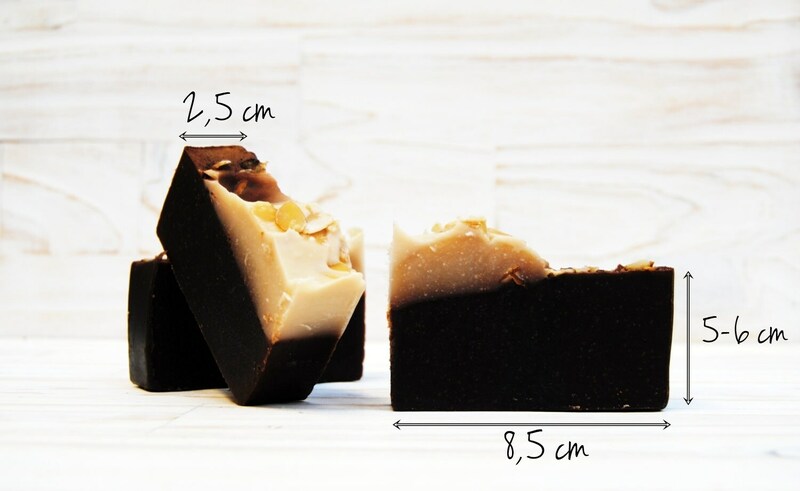 Both have many cosmetic properties; Cocoa Butter is a cellular regenerator, prevents the appearance of stretch marks and wrinkles and provides hydration to the skin to restore elasticity. And 100% pure and natural cocoa contains a multitude of vitamins, proteins and antioxidants that regenerate our skin. 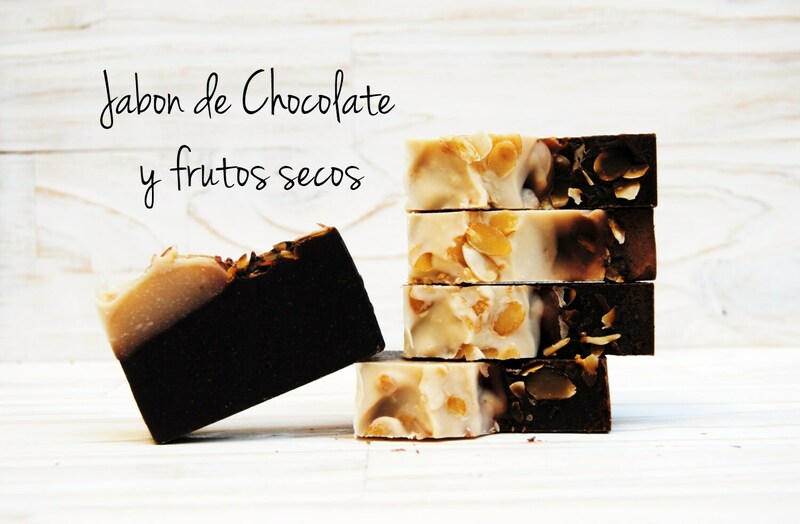 Well-known is the chocolaterapia in beauty treatments. All our soaps are made with extra virgin olive oil and using the traditional method of cold process, which ensures the quality of the soap. Each tablet weighs approximately 90-100 gr. 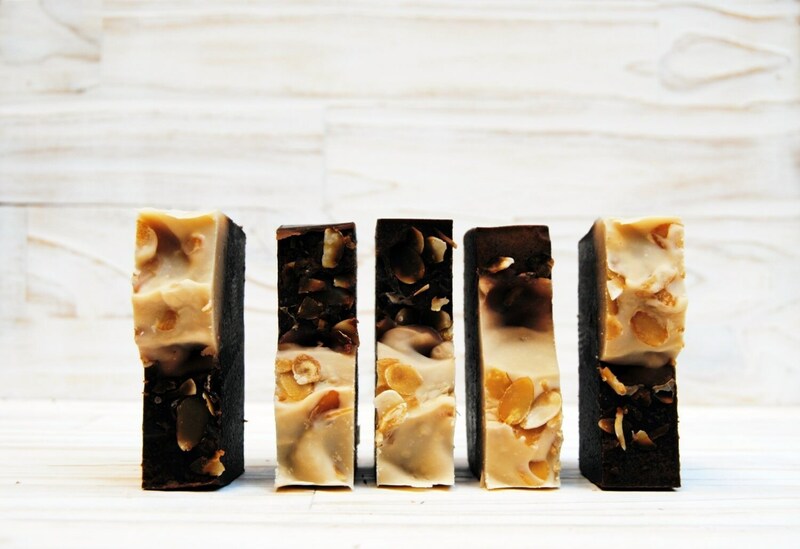 * 100% ARTISAN SOAP, made with premium quality oils. * To last longer, place in a soap dish with good drainage. * If you have or think you may have allergies to any of the ingredients, or the like, DO NOT USE.